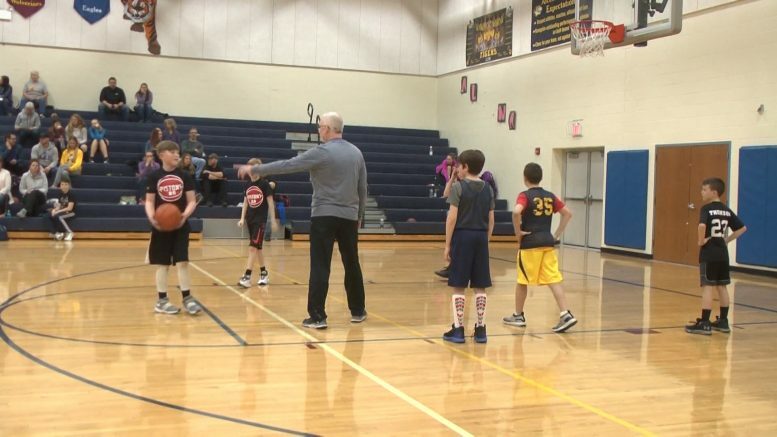 ALCONA, MICH — A local youth pastor is making a wave, or rather a swish in Alcona, bringing a three on three basketball tournament to the area. Youth pastor of Solid Rock Church of God, Lenny Avery, says through the support of his church and the MATRIX program, he is giving Alcona kids something to look forward to. Avery says with a lack of resources in the community, it’s critical to provide positive opportunities where students can thrive. Avery says you don’t have to be a member of MATRIX to join in the fun. The ministry is just dedicated to serving the community anyway it can. For more information,visit MATRIX Youth on Facebook.